Featuring previously-unpublished photographs from the NASA archives. July 2019 marks the 50th anniversary of the first manned moon landing—a milestone in the history of humankind. Today, the adventure, courage, and ground-breaking accomplishment behind the NASA Apollo missions remains as compelling as ever. This thrilling photo book features previously-unpublished photographs from the NASA archives, now meticulously digitized, captured by the Apollo astronauts during their missions. From some 27,000 NASA images, the book’s authors have curated 225 of the most remarkable Apollo mission pictures, creating a uniquely vivid document of one of the most seminal events of the 20th century. 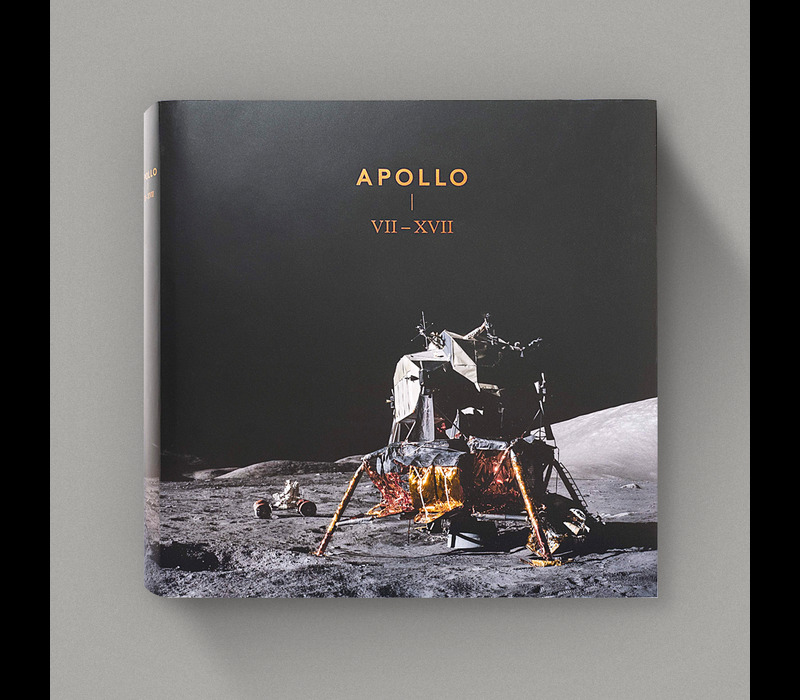 Accompanying these extraordinary Apollo photographs are little-knowninsider facts and fascinating insights into the Apollo missions, including a detailed Foreword from NASA astronaut, Walter Cunningham. 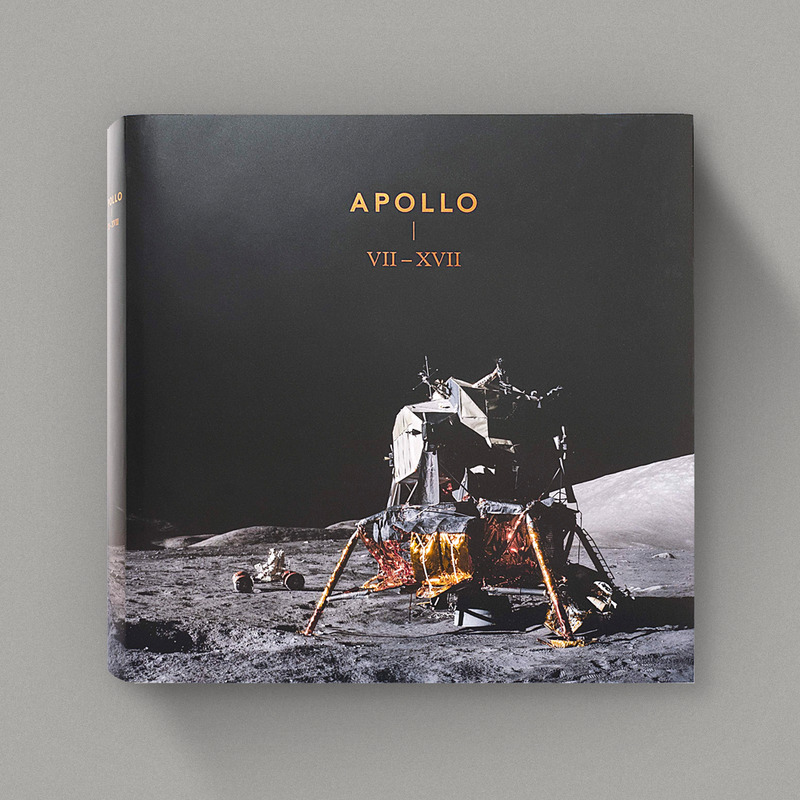 Not only a musthave book for fans of air and space travel, Apollo VII – XVII is a hit for anyone interested in photography, pop culture, and modern history. Authors Floris Heyne, Joel Meter, Simon Phillipson, and Delano Steenmeijer scoured the vast NASA photo archives to select the most outstanding photos of the Apollo missions. Walter Cunningham is a former Apollo astronaut, serving as Lunar Module pilot on the Apollo 7 mission, the first manned flight of the Apollo program that launched into orbit on the Saturn 1-B rocket.